Could the automotive industry be on Apple’s list for potential new markets? According to a recent job listing, Apple is in search of an automotive engineer for an undisclosed project. The listing was published two weeks ago under LinkedIn’s Automotive section and the listing calls for a “new Product Integration supervisor” with experience in CNC machines and die casting/stamping. The publisher also mentions that they are looking for somebody that can speak Chinese or that has working experience in China. Don’t be so quick and jump to conclusions that Apple is building an iCar. This is most likely just Apple once again working on deeper vehicle console/dashboard integration. As you may recall, Steve Jobs met with Volkswagen back in 2007 for a similar project that has yet to be announced. The popularity of Apple products is outstanding at this point in time, and it wouldn’t surprise us if Apple teamed up with auto-makers to integrate Apple products in certain car models. 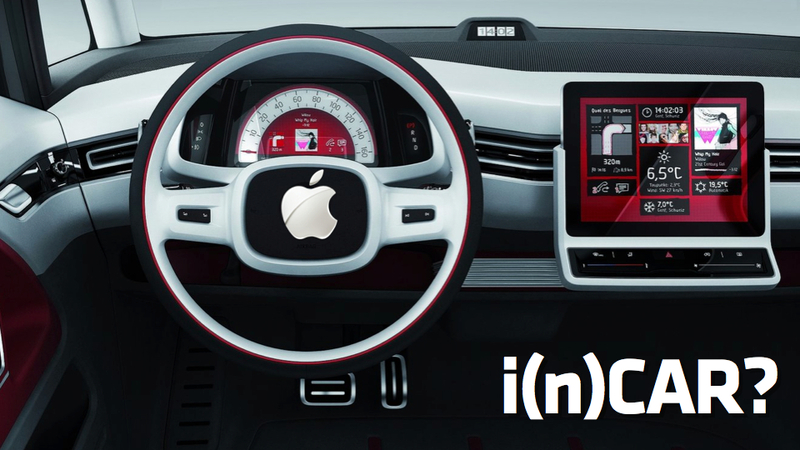 Could you just imagine having a Mac or an iPad as a head unit in your car? That would be awesome!